In an effort to reign in the past while continuing to offer pieces that catch the eye of modern watch buyers, Longines has built up a legitimate offering through their Heritage Collection. Whether you're looking for a diver or a Weems, there are quite a few choices that seem to be placed above the usual options you have when looking at the brand. 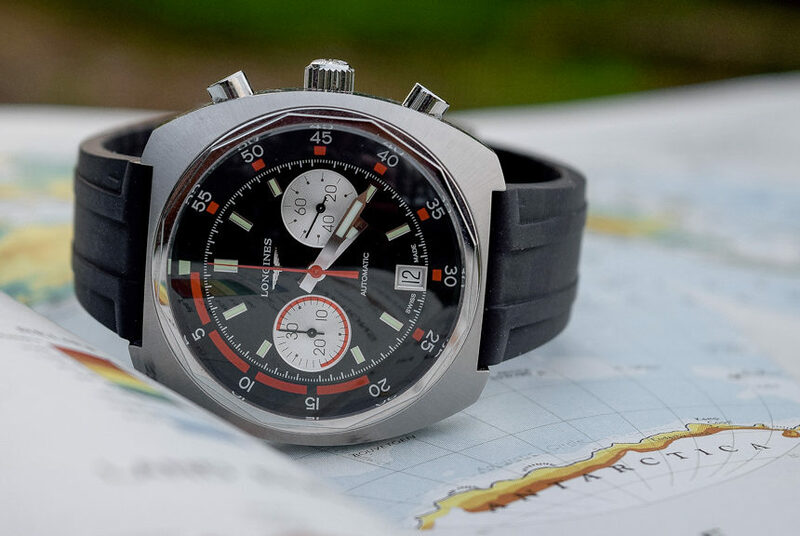 The article Longines Heritage Diver Chronograph Watch Review first appeared on aBlogtoWatch and was written by Richard Cantley.